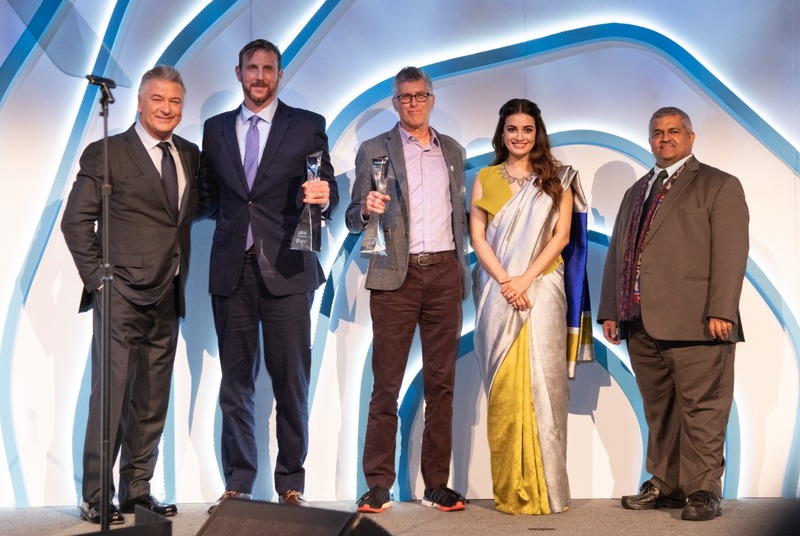 United Nations’ annual flagship awards - Champions of the Earth 2018, Indians were seen as an integral part of the ecology conversation, moving a step closer to a more environment friendly living. Hosting these awards along with actor Alec Baldwin was UN Environment Goodwill Ambassador and Indian actor Dia Mirza, who is known to crusade for and lend her voice to ecological protection. The gala brought together a cross section of world leaders and influencers to celebrate momentum for change in defense of our one planet. Conferred with the UN's highest environmental honour, six of the world’s most outstanding environmental changemakers were recognised with the Champions of the Earth Award and seven trailblazers between the ages of 18 and 30 took home the coveted Young Champions of the Earth Prize, for their ambitious project ideas to restore and protect the environment. This years’ laureates are recognized for a combination of bold, innovative, and tireless efforts to tackle some of the most urgent environmental issues of our times. Hoisting the Indian flag higher globally, young champion Arpit Dhupar was recognized and Prime Minister Narendra Modi and Cochin Airport won the award along with Joan Carling, French President Emmanuel Macron, China’s Zhejiang’s Green Rural Revival Programme and Beyond Meat and Impossible Foods. Emmanuel Macron, President of France and Narendra Modi, Prime Minister of India, are recognized in the Policy Leadership category for their pioneering work in championing the International Solar Alliance and promoting new areas of levels of cooperation on environmental action, including Macron’s work on the Global Pact for the Environment and PM Modi’s unprecedented pledge to eliminate all single-use plastic in India by 2022. “I have had the honour to host for the second year in a row Champions of the Earth Awards, a truly motivating and inspiring platform that brings together some of the finest human beings on the planet. People and organisations that truly care about progress and the planet. 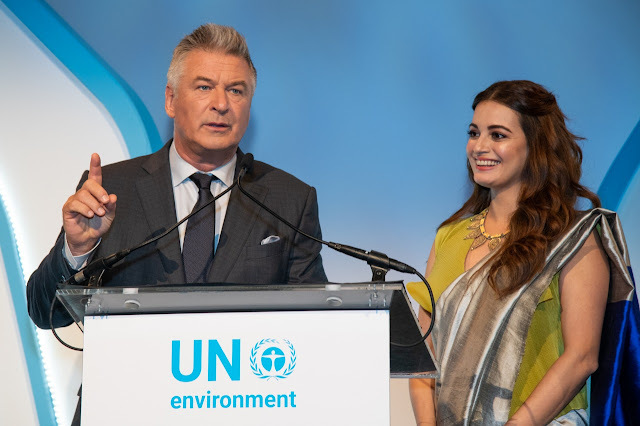 To be able to host this year’s awards with Alec Baldwin made the experience all the more special,” said Dia Mirza, Actor and UN Environment Goodwill Ambassador.